"Developing the Young Workforce, Scotland’s Youth Employment Strategy; asks business to be more involved in shaping and recruiting youth talent. Educators and businesses working together as co-investors to create a skilled workforce for Scotland’s future. This award category represents the ethos of DYW and we are delighted to sponsor and recognise the achievement of local businesses investing in young people." 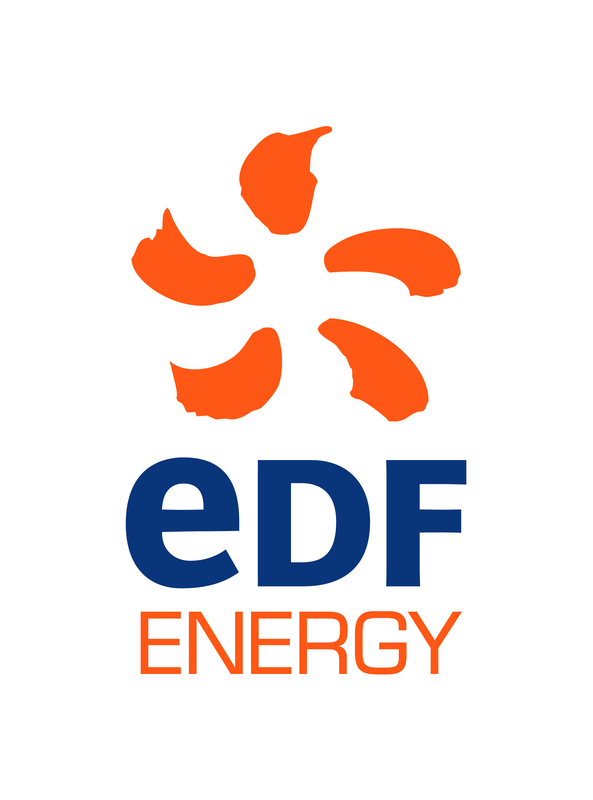 "EDF Energy have a long history of investing in the local communities around our operations. This is particularly true of our power stations, which are often based in rural and remote areas, we create jobs and opportunities that invigorate local economies. But it is our people, in particular, who are a force for good, strengthening their communities by volunteering and fundraising for charities and good causes. Giving back to our communities has helped make us the credible and trusted company we are today. 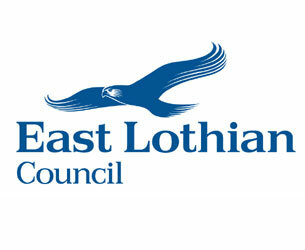 This award category represents the ethos of EDF Energy and we are delighted to sponsor and recognise the achievement of local businesses investing in local communities. " Congratulation to all finalists and good luck!